Ranging from Block Paving, right through to Tarmac or Shingle, we have you covered! We have the experience and qualifications to carry out a large variety of fencing services. At Town & Country Landscapes we offer an efficient and friendly service, and pride ourselves on quality customer satisfaction. 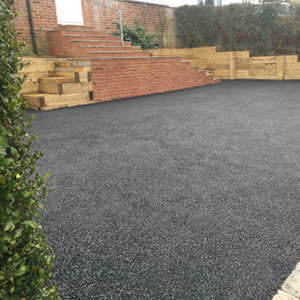 Our years of experience enable us to provide a premium finish on any hard landscaping job whether it be block paving, patios or driveways. We provide a high quality service to make sure our customers are 100% satisfied with their landscapes. On top of all this, our landscaping services are excellent value for money. 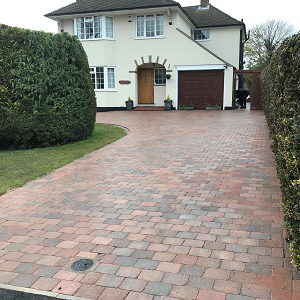 If you are looking for a new Resin Bound Drive, Block Paving Driveway or Patio, Shingle or Tarmac Driveway, Fencing or similar services in East Grinstead, Horsham, Horley & surrounding areas, then Town & Country Landscapes are here to help! From start to finish, we provide block paving options that would best suit your home and surrounding areas. We can use block paving for driveways, patios, paths and steps. We will make sure you are completely satisfied with the finished outcome. If you would like to enquire about our block paving services in East Grinstead, Horsham and Horley please contact us. We have a large range of patios that we can offer including: block paving, slate, natural stone, resin bond and more. We just want to make you excited about your garden again. 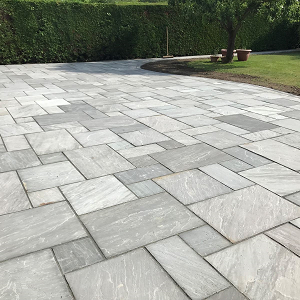 If you would like to enquire about our patio services in East Grinstead, Horsham and Horley please contact us. 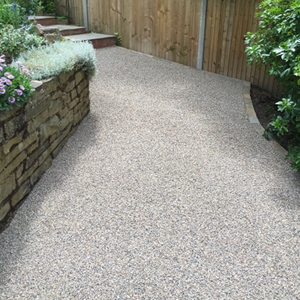 One of our specialties is Resin Bound Driveways. We offer a resin bound multi-layer stone surface and a resin bonded single stone layer surface to suit your needs. Find out more about our Resin Bound Drives here. If you would like to enquire about our Resin Bound Drives in East Grinstead, Horsham and Horley please contact us. "Fantastic Job well done. The design ideas incorporated were exceptional making the garden patio look better than I could have asked for."